-Add stickers to any frame. 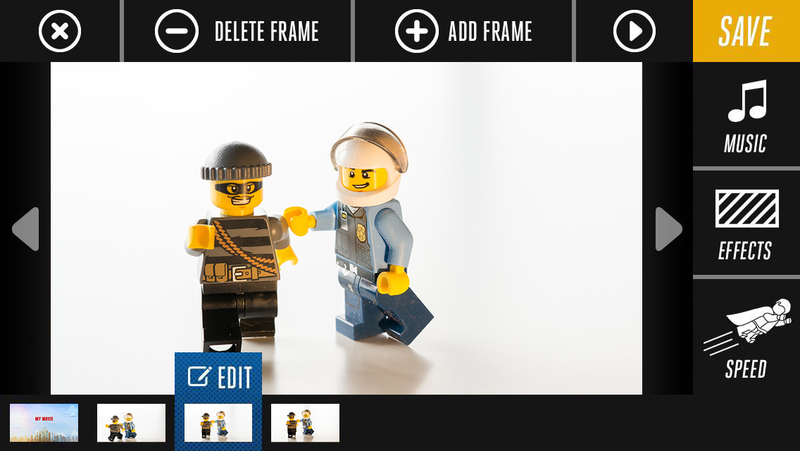 You can rotate, scale, flip them, and copy them forward to the next frame. -Scale and crop photos from the camera roll before they’re added into the frame. LEGO and the LEGO logo are trademarks of the LEGO Group. 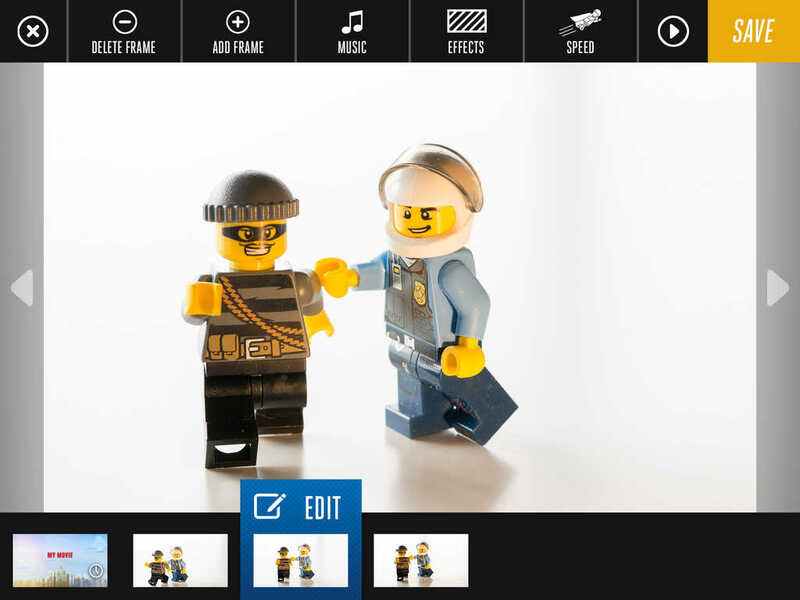 ©2015The LEGO Group. - Snap your fingers to take a photo. - Add stickers to any frame. 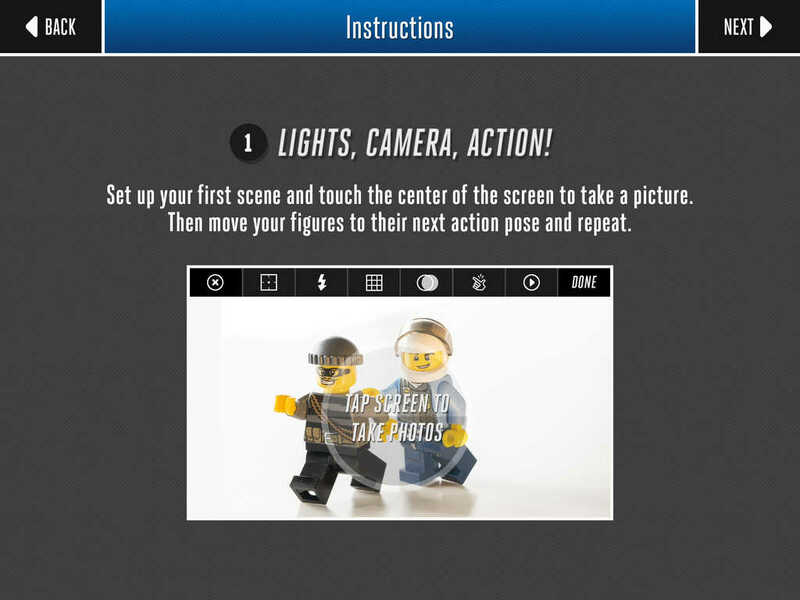 You can rotate, scale, flip them, and copy them forward to the next frame. 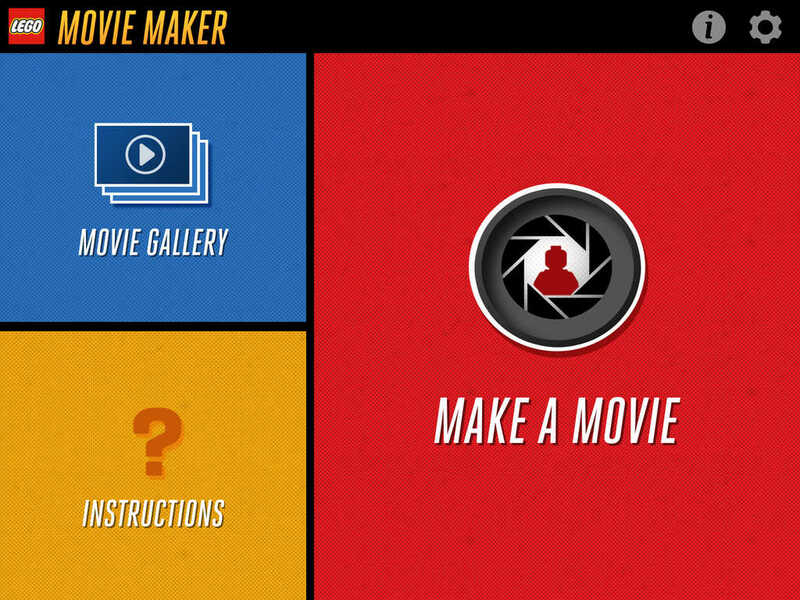 - Create title card from camera or camera roll. - Scale and crop photos from the camera roll before they’re added into the frame. 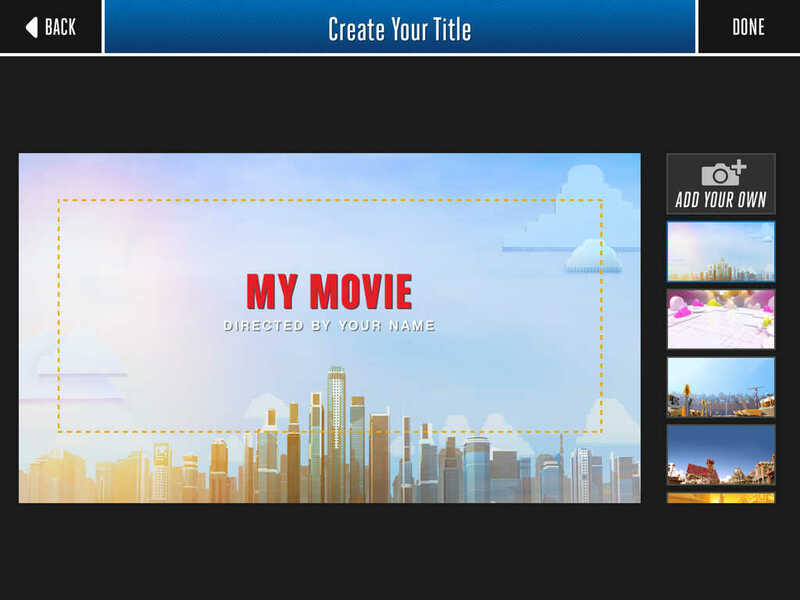 - New art in title card and interstitial picker. - Optimized for improved performance on iOS8 and iPhone 6 and 6+.